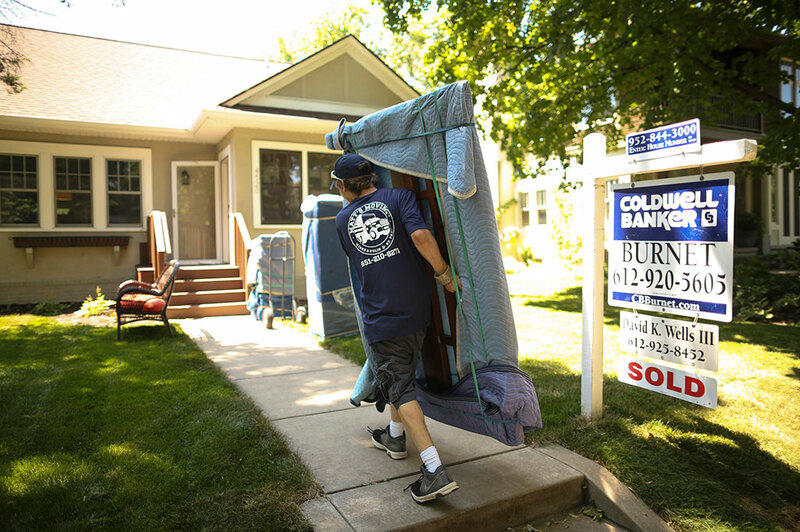 Does it matter how much you should budget for your move? It should, because, let’s face it, moving isn’t free. It may not even be cheap, depending on where you move and how you move. Therefore, you should budget something for a move even if you’re doing it all by yourself. But how much? Are you doing it yourself or hiring a mover? What is the distance between your old home and new home? Can movers move everything you own in one trip or will it take several trips? How many? Do you have any valuable, large, or unusual items to move? What is the total weight of the items you are moving? Are there any other special considerations you need for your move (such as air freight or shipment overseas)? Moving companies will provide insurance – however the amount of insurance is often not enough. If you have a lot of small breakables such as ceramic, glassware, and porcelain vases, then those items are easily damaged during a move. Calculate how much insurance you’ll need based on the weight of the items you are moving. Calculate that into your budget. Are you selling your home? If so, you’ll need to budget the cost of repairs into your move. When you get to your new home, will you rent? You may need to rent for a short time until your new home is ready to move into. Even if you are renting long-term, there are costs beyond your monthly rent. Factor in security deposits, the cost of setting up utilities, and broker fees if you are buying a home. During your move, factor in fuel costs, meals and snacks, hotels (if you need to stay overnight because your move is across country). Plan your move in advance. If you are flying to your new home, factor in cab fares, airport fees, and the costs associated with moving pets. There are usually hidden costs to any move. Try to figure out what those are and add them into your budget. Use a moving calculator to determine costs based on freight weight and mileage. It’s always better to err on the side of having funds remaining after your move than being caught short.